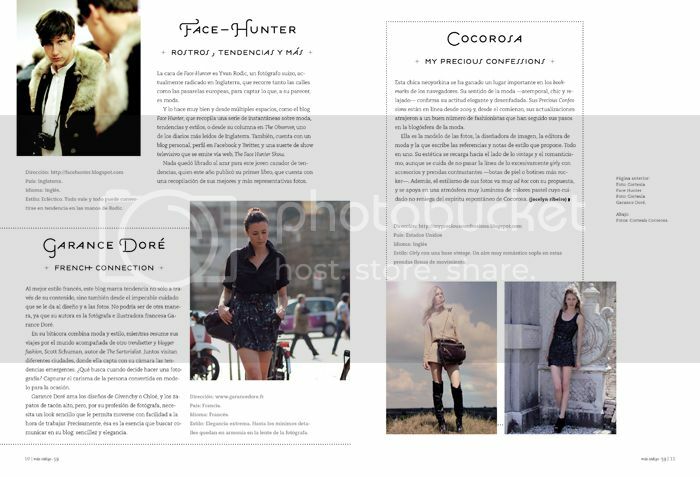 So happy to be featured in Codigo 06140 and AM New York!! Codigo 06140 is a Mexican magazine about fashion, art, architecture, music and design and I got featured in an article about iconic, influential and stylish blogs and their creators! 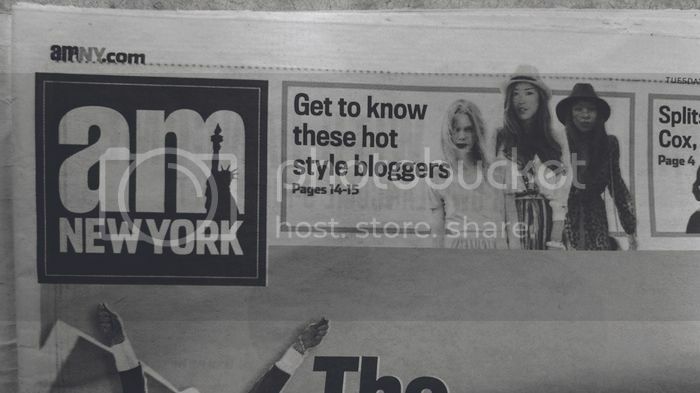 AM New York is one of New York’s Newspapers and did a story called “the New Influences”, the story is also online on their site HERE. Oh my… you look BEAUTIFUL! Congrats on the feature! You deserve it! Congrats! That outfit you’re wearing is great. Congrats on the feature! You look amazing! Congrats! You deserve! I love your style and your blog! 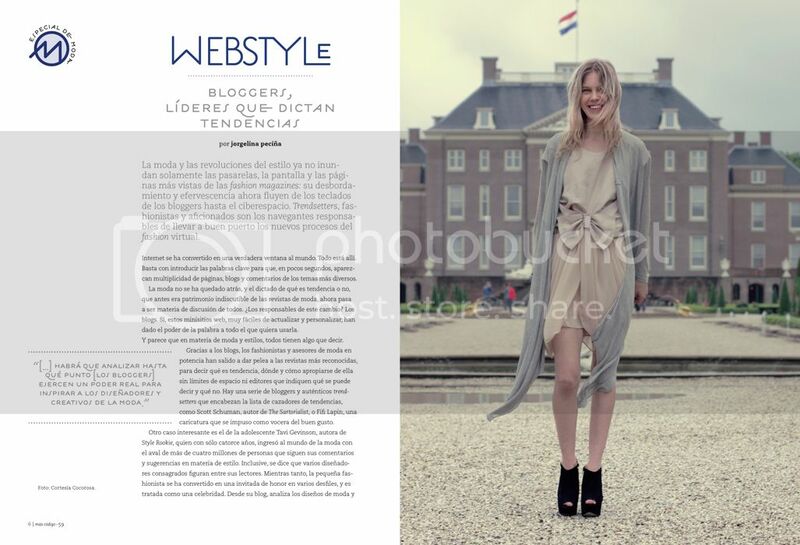 the photo ın the fırst feature ıs one of my favourıte outfıts you have worn….congrats! congratulations! I happy with you! Congratulations on the blog! I love it! You’ve got great post and I really enjoyed to watch the videos! Congrats! The first outfit featured is to die for! Congrats on the features doll! 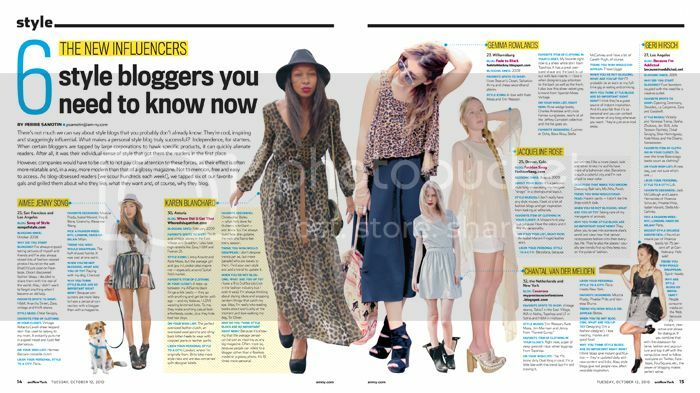 Quite well deserved especially to be written about with other amazing bloggers. Gorgeous feature! Congrats to you! Your blog and your style is amazing! I just love the blog, congratulations! No way! I should have totally grabbed AM the other day! Congrats on your features! Your blog is fantastic! I love yppur looks! I love that most of the women featured in the second article are friends with one another. I’m not surprised, you deserve it! congrats on these AMAZING features chantal! beautiful – so happy for you!!!! big bravo en español! happy to see you’re doing so well, you truly deserve to be on those pages!